Electric and water-heated REJ Design drying racks are available as MagiCAD Heating & Piping and MagiCAD Electrical databases. MagiCAD users can browse and use the products directly in MagiCAD. 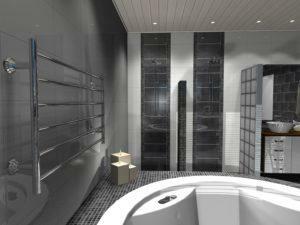 Electric and water-heated REJ Design drying radiators are also available as Winner models. 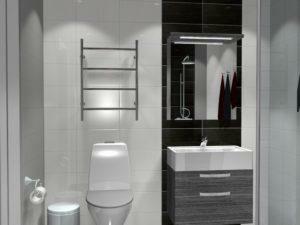 Users of the Winner design program can download the model range free of charge from the Internet. 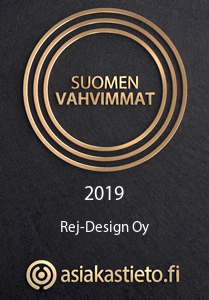 More information about the Winner design program and downloaded files: Compusoft Suomi Oy, myynti@compusoft.fi. The REJ Design drying rack model range is also available as GDL objects. The GDL library can be downloaded from the Building Information website. 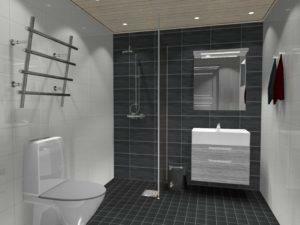 Interior images have been modelled using Winner 3D.